Dermosoft OMP is a multi-functional cosmetic ingredient with strong antimicrobial activity, moisturising and refatting properties. It is suitable for transparent products, and has a high spreadability, which is ideal for wet wipes. It is made from a blend of ingredients that help retain the moisture of the skin and can convert most cosmetic formulations into self preserving products. This product is non irritating, non sensitising and does not contain genetically modified material. It has a high efficacy against micro-organisms in a broader range of pH compared to many other compounds. The liquid raw material is simply mixed with the aqueous phase before the emulsification step. It can be used in cold process as well as at higher temperature (80 °C). 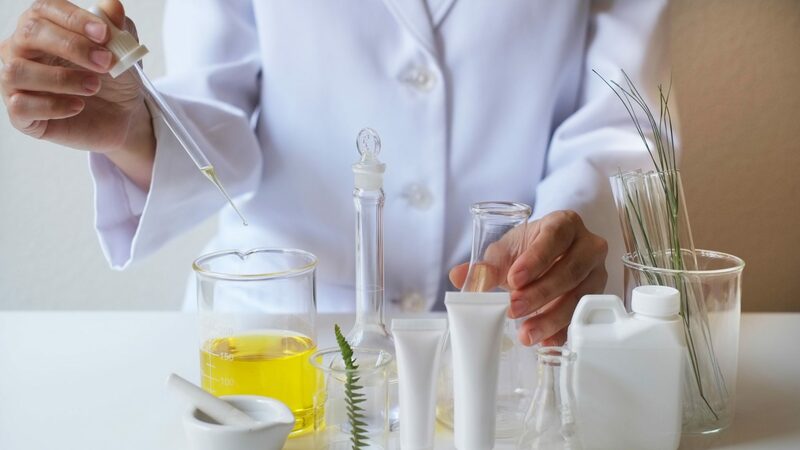 With a recommended use concentration of 2.5 % to 4.0 % Dermosoft OMP will help to increase the moisture level in the skin and effectively protect the cosmetic product against microbiological spoilage. In some cases Dermosoft OMP can have an impact on emulsion stability. Please check stability issues carefully.